*Valid for new reservations only. Reservation must be made by January 31, 2019. Rates subject to change. Gift card will be presented at check in. 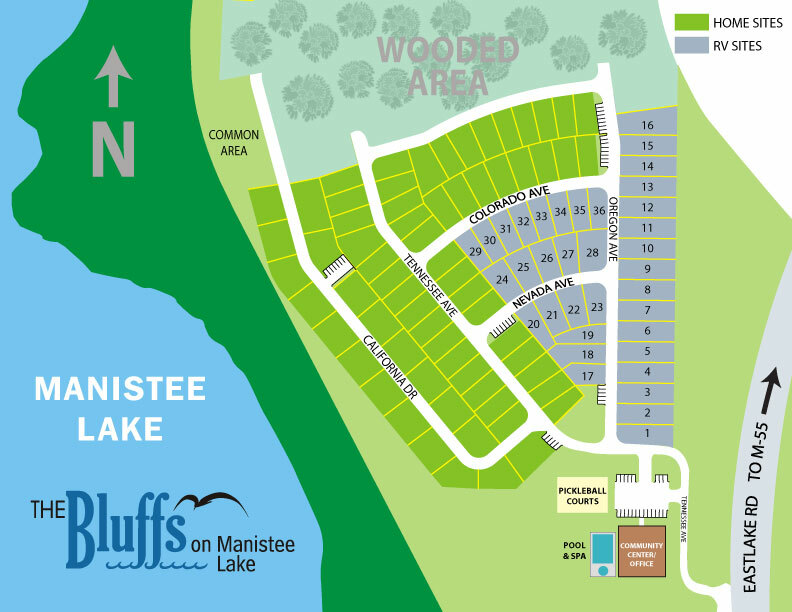 The Bluffs on Manistee Lake welcomes guests 55+ with Class A, Class C, Fifth Wheels and Travel Trailers, provided they are 10 years or newer and a minimum of 28′ in length. 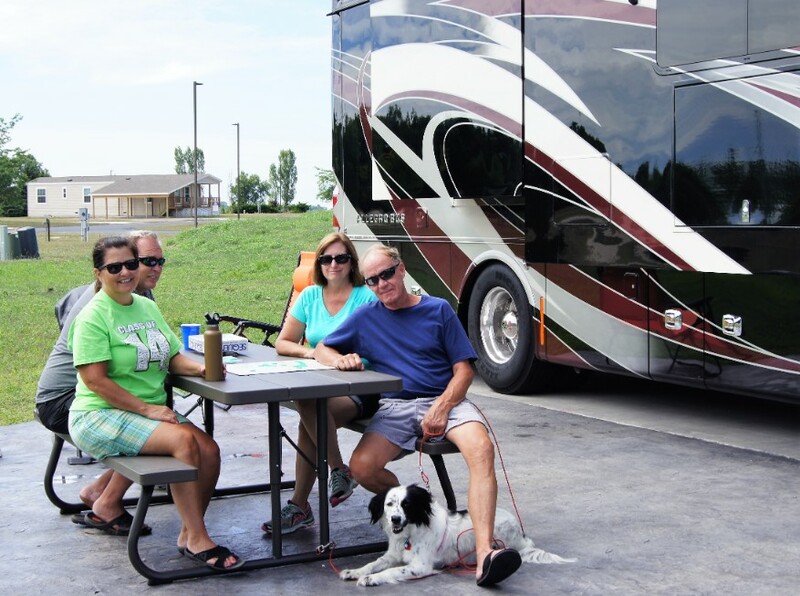 RVs older than 10 years must be approved by management. "So happy we made the choice to come to The Bluffs on Manistee Lake. A wonderful, relaxing, well manicured RV park. Just opened in May, and wow just wow. 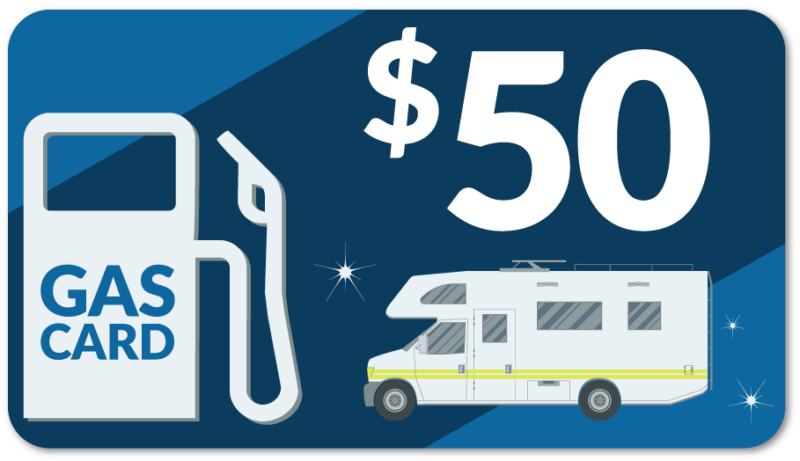 The lots are oversized and will accommodate any big rig. Our site was a very large pull through site. We met the campground hosts and so friendly and helpful. Then the owners came to welcome us to their park. The park prides itself with beautiful landscapes, concrete pads and stamped concrete patios, beautiful landscaped islands between lots, a New Clubhouse, pool, jacuzzi, and soon to come pickle ball courts. We highly recommend a stop here when visiting Northwest Michigan, did I mention the gorgeous sunsets are free? This will be one of our go-to parks in the future!! 5 stars are not enough they deserve 10+ stars!" 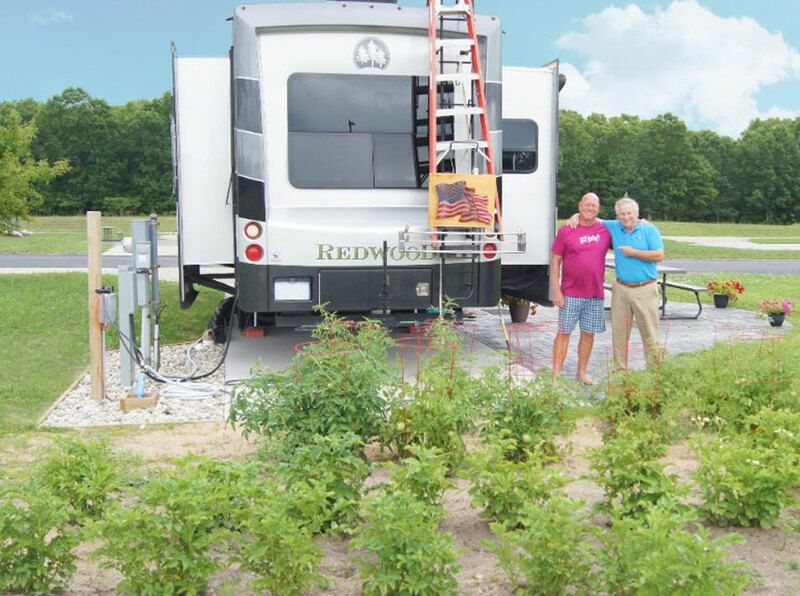 Check out our RV guests’ green thumb! Daily and weekly rates include electric. All sites are full hookup with water, sewer and 50/30/20. Seasonal stay is 6 months of your choosing.